Faraaz Hossain reportedly refused to leave behind his friends Abinta Kabir amd Tarishi Jain. 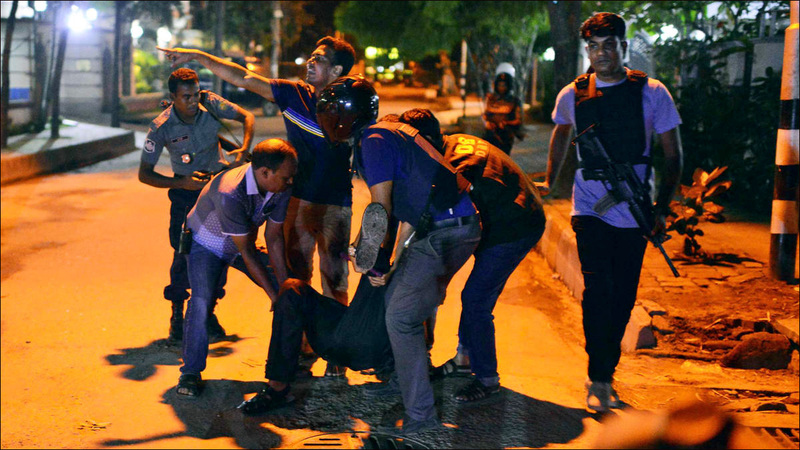 By now you've heard about the deadly terrorist attack at a cafe in Bangladesh's capital city of Dhaka on Friday. At least three American students have been identified among twenty hostages killed. Bangladeshi forces stormed the Holey Artisan Bakery early Saturday to end an an hours-long hostage standoff by heavily armed militants, killing six of the attackers and rescuing 13 captives. Twenty multi-national hostages were killed during the 10-hour siege, including nine Italians, seven Japanese, one Indian, three Bangladeshis and one U.S. citizen of Bangladeshi origin. 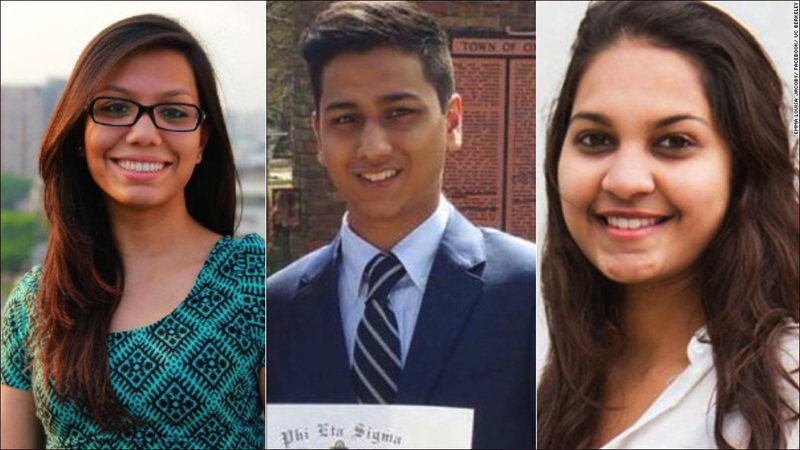 The American students were Tarishi Jain, a sophomore at the University of California, Berkeley, Abinta Kabir, a sophomore at Emory University, and Faraaz Hossain, a student at Emory's Goizueta Business School. 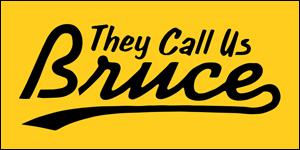 The militants were apparently targeting the restaurant's foreign patrons. The hostages were reportedly given a test: recite verses from the Quran, or be punished, according to a witness. Those who passed were spared and given food to eat. Those who failed were tortured and slain. At one point, the gunmen offered Hossain, who is Bangladeshi, the opportunity to leave. But he was accompanied by Kabir and Jain, who were wearing western clothes. When the gunmen asked the women where they were from, they said India and the United States. The gunmen refused to release them, and Hossain refused to leave this friends behind, according to a witness. All three were among the hostages found dead on Saturday morning.